Field of expertise: Alexander specializes in the United States foreign and defense policy, US-Russian relations, international security, arms control, and nonproliferation of weapons of mass destruction. 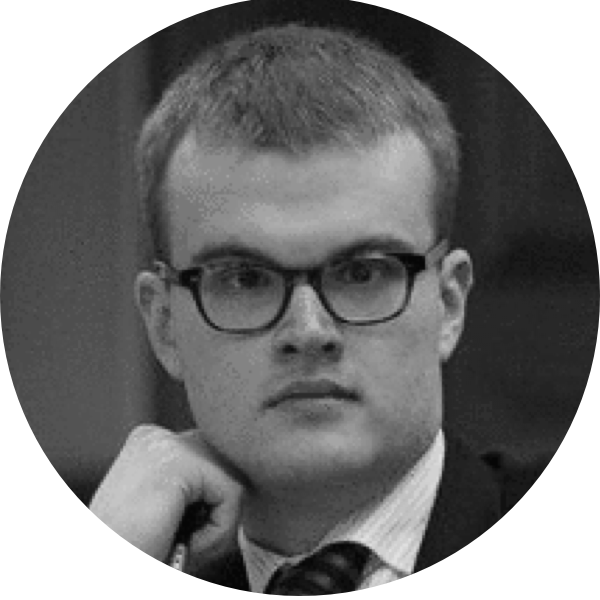 Work experience: Alexander is a Lecturer at the Department of International Relations and Foreign Policy of Russia and an Analyst at the Laboratory of International Trends Analysis at the Moscow State Institute of International Relations. Previously he worked as a Research Fellow at the Institute of Strategic Stability at the Russian State Atomic Energy Corporation "Rosatom" and as an Educational Program Coordinator at the Russian non-governmental think-tank "PIR-Center".